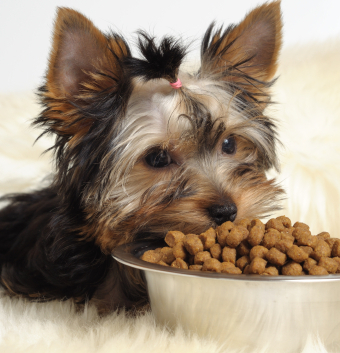 Psstt … An important secret about the Pet Food Industry. It’s called “ingredient splitting” and is the topic of our main article in the upcoming September issue of the Cold Noses Newsletter. It’s also the sneaky little secret the Pet Food Industry does NOT want you to know about because it artificially inflates some ingredients (like meat) to the top of pet food labels. Subscribe today and hand-out to your customers to help them know – and do – better on behalf of their beloved 4-legged companions with the important information they need to know behind the “Science” of Pet Food Labeling. It’s so sad to see the corruption of this industry, our animal friends deserve so much better. I agree! By educating ourselves we can offer the animals and pets in our lives much better! Thanks for stopping by. 🙂 Thanks Sal! Follow us on Twitter (@ColdNosesNews) too! Thank You! We’re looking for sales reps for the newsletter service; interested? Email me at Bobbie@ColdNosesNews.com.